Las Vegas, NV, USA - January 04, 2017 - Renesas Electronics America, a premier supplier of advanced semiconductor solutions, today announced the addition of an all-new highly autonomous vehicle to its development fleet and significant upgrades to previously unveiled advanced driver assistance systems (ADAS) development vehicles in the fleet. These vehicles provide a comprehensive vehicle-level development platform designed to move the future of autonomous driving and automotive technology, demonstrate, and interoperate Renesas solutions. Renesas will showcase the newest additions to the Renesas development fleet at the Renesas Advanced and Autonomous Test Track at the Las Vegas Convention Center throughout the Consumer Electronics Show (CES) 2017. Renesas Electronics America, a premier supplier of advanced semiconductor solutions, today announced the addition of an all-new highly autonomous vehicle to its development fleet and significant upgrades to previously unveiled advanced driver assistance systems (ADAS) development vehicles in the fleet. 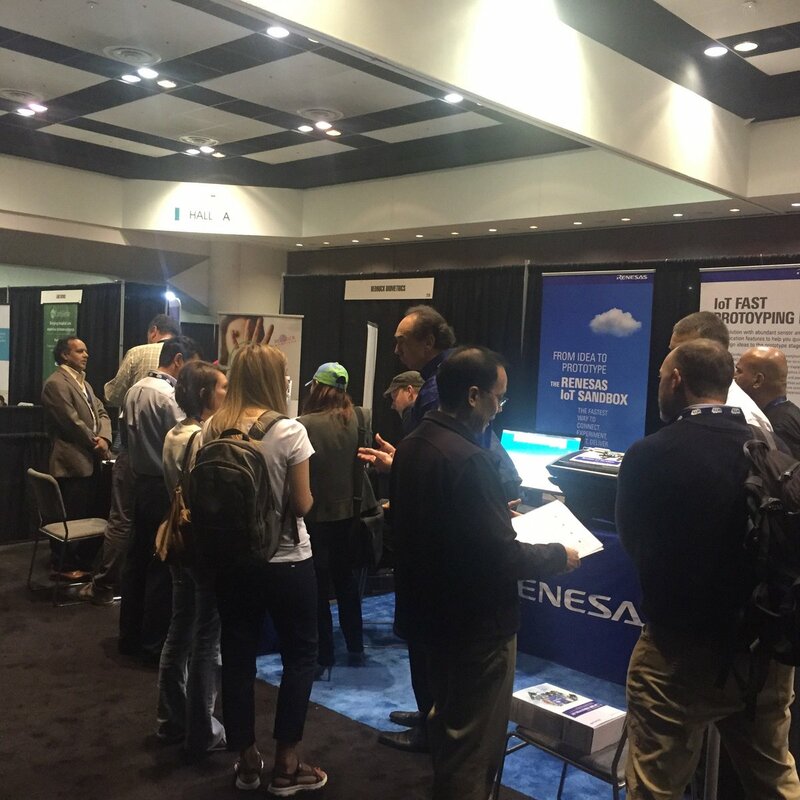 These vehicles provide a comprehensive vehicle-level development platform designed to move the future of autonomous driving and automotive technology, demonstrate, and interoperate Renesas solutions. 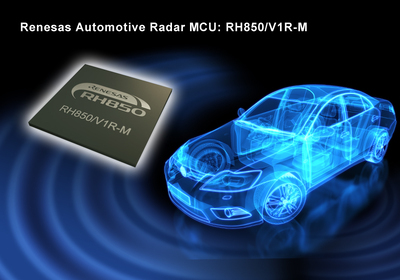 Renesas Electronics Unveils Automotive Radar Solution to Bolster ADAS and Autonomous Driving Vehicles. New RH850/V1R Microcontroller Series Delivers High Computing and Optimized Digital Signal Processing to Enable Higher Accuracy and Safety for Radar-Based Applications. Conceived as an open laboratory for automotive customers, the Renesas development fleet enables the development of safe, integrated solutions that extend beyond silicon. 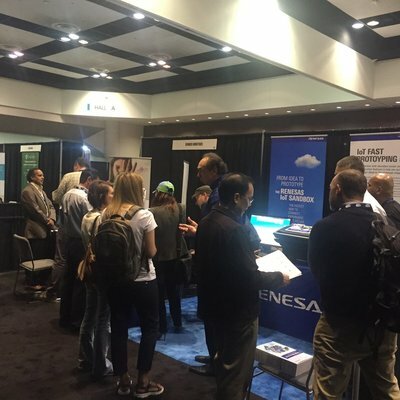 The all-new, SAE Level 4 autonomous vehicle, developed on a Lincoln MKZ car model, was realized through close collaboration between Renesas and its partners: AutonomouStuff, Cogent Embedded, PolySync, QNX, NewFoundry, eTrans, and University of Waterloo. 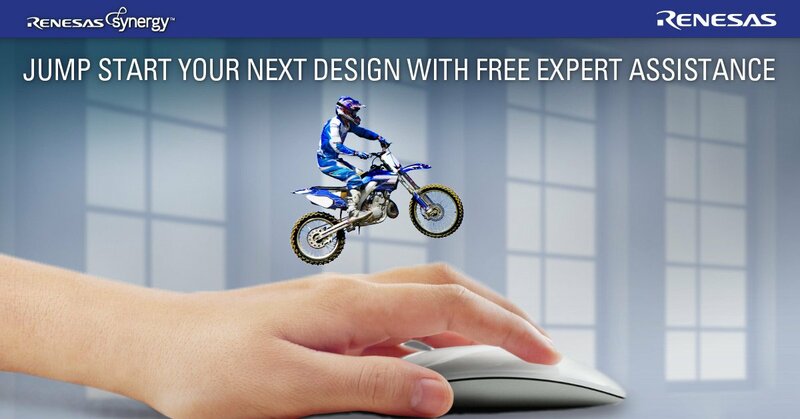 Renesas Electronics America Inc., a subsidiary of Renesas Electronics Corporation (TSE: 6723), delivers trusted embedded design innovation with complete semiconductor solutions that enable billions of connected, intelligent devices to enhance the way people work and live - securely and safely. “Together, the Renesas driving development platform vehicles represent a major step forward for our partners and customers. 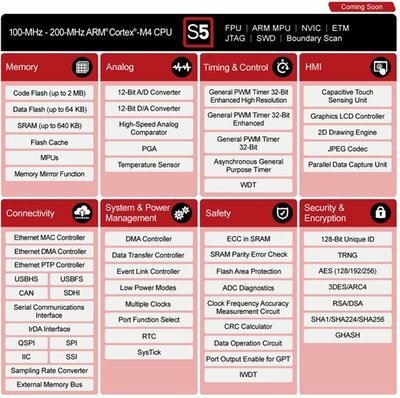 With this solutions platform, we’ve reduced design risk, and accelerated interoperability testing and time to market, with development efforts centered on enablers such as ISO 26262 compliance for functional safety, low-power operation, and automotive-grade embedded solutions,” said Amrit Vivekanand, Vice President, Automotive Business Unit, Renesas Electronics America. 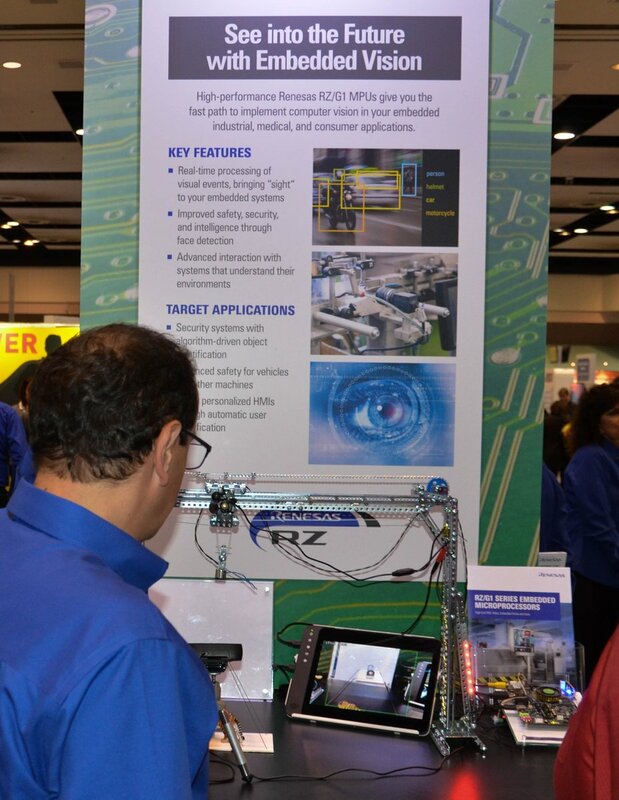 The IoT enables safety and security with embedded vision for facial detection and image ID technologies at ARMTechCon. 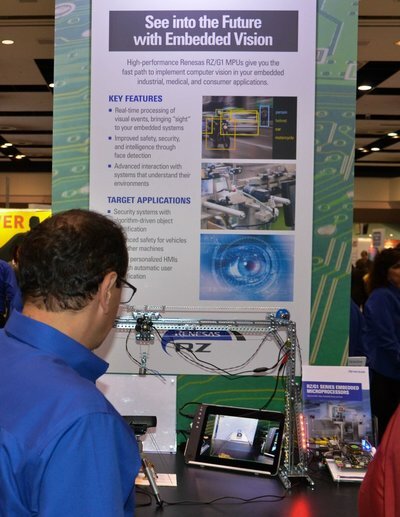 Upgrades to the previously unveiled development platform that was announced in October 2015 include sensor fusion and forward camera using the Renesas R-Car H3 system-on-chip (SoC), 3-D surround view pedestrian and vehicle detection with an on-chip IMP-X5 parallel programmable engine, Ethernet surround view camera enhancements, and rear blind spot alert. Busy in our booth here at WTS 2016. The driverless Lincoln MKZ vehicle showcases high-performance algorithms for vehicle, lane, and sign detection, and to manage path planning, behavior, and motion control. Free 40 hours of expert help, when you need it. Free 40 hours of expert help, when you need it. It incorporates a state-of-the-art combination of camera perception compute, ISO 26262 automotive functional safety standard ASIL-D compute, and low power consumption of approximately six watts per R-Car H3 SoC, resulting in a 24-watt embedded solution. 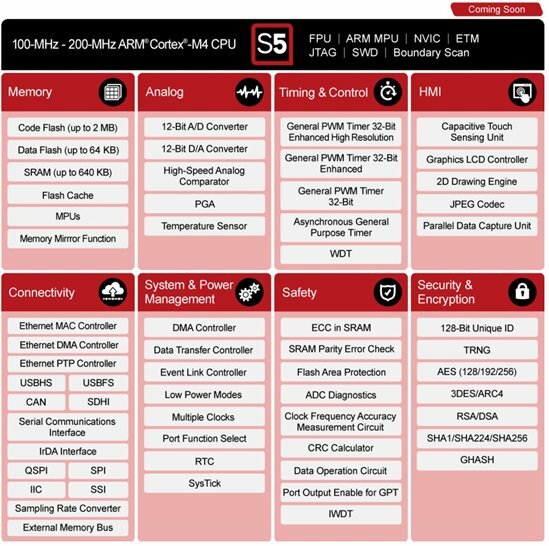 Integrate and blend performance with Renesas SynergyPlatform S5 Series MCUs. 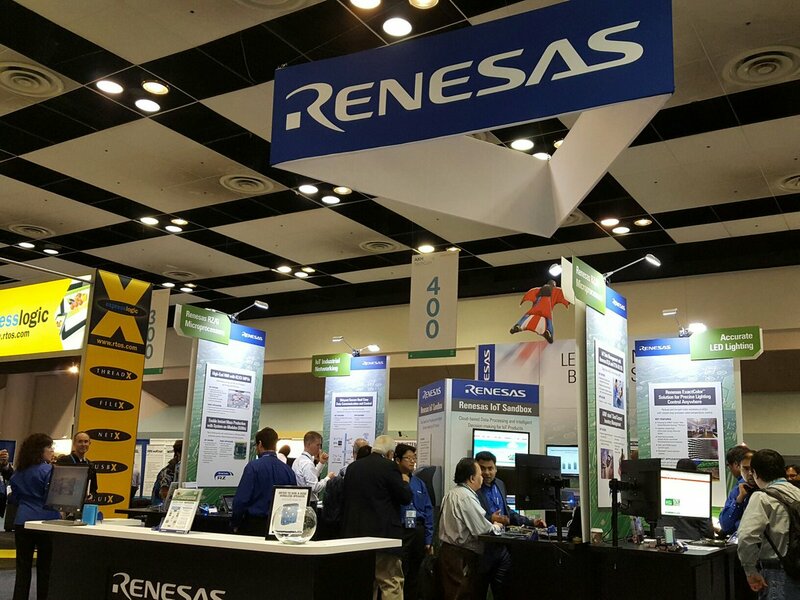 The number one global supplier of microcontrollers, and a leader in Analog & Power and SoC products, Renesas provides the expertise, quality, and comprehensive solutions for a broad range of Automotive, Industrial, Home Electronics (HE), Office Automation (OA), and Information Communication Technology (ICT) applications to help shape a limitless future.